Dealing with stress—to cope or to quit? Cold Spring Harbor, NY — We all deal with stress differently. For many of us, stress is a great motivator, spurring a renewed sense of vigor to solve life’s problems. But for others, stress triggers depression. We become overwhelmed, paralyzed by hopelessness and defeat. Up to 20% of us will struggle with depression at some point in life, and researchers are actively working to understand how and why this debilitating mental disease develops. Researchers at Cold Spring Harbor Laboratory have identified the neurons in the brain that determine if a mouse will learn to cope with stress or become depressed. 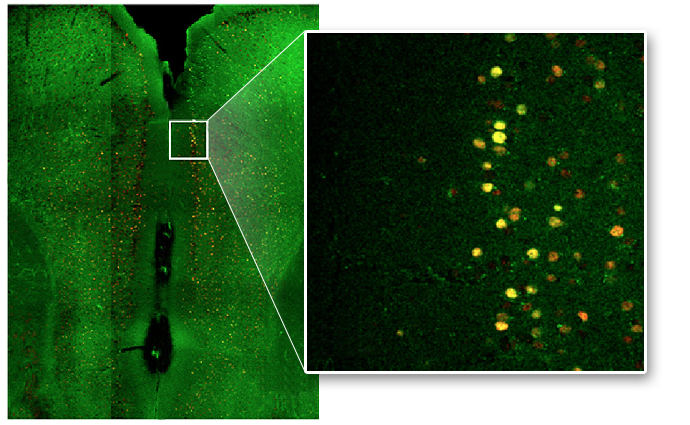 These neurons, located in a region of the brain known as the medial prefrontal cortex (green, left image), become hyperactive in depressed mice (right panel is close-up of left, yellow indicates activation). The team showed that this enhanced activity in fact causes depression. 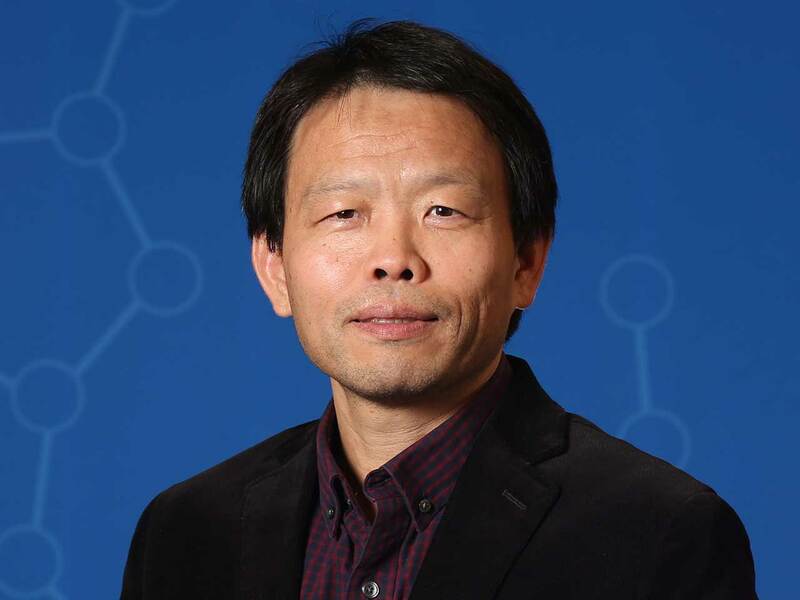 Today, a team of researchers at Cold Spring Harbor Laboratory (CSHL) led by Associate Professor Bo Li reveals a major insight into the neuronal basis of depression. They have identified the group of neurons in the brain that determines how a mouse responds to stress—whether with resilience or defeat. For years, scientists have relied on brain imaging to look for neuronal changes during depression. They found that a region of the brain known as the medial prefrontal cortex (mPFC) becomes hyperactive in depressed people. This area of the brain is well known to play a role in the control of emotions and behavior, linking our feelings with our actions. But brain scans aren’t able to determine if increased activity in the mPFC causes depression, or if it is simply a byproduct of other neuronal changes. Dr. Li set out to identify the neuronal changes that underlie depression. 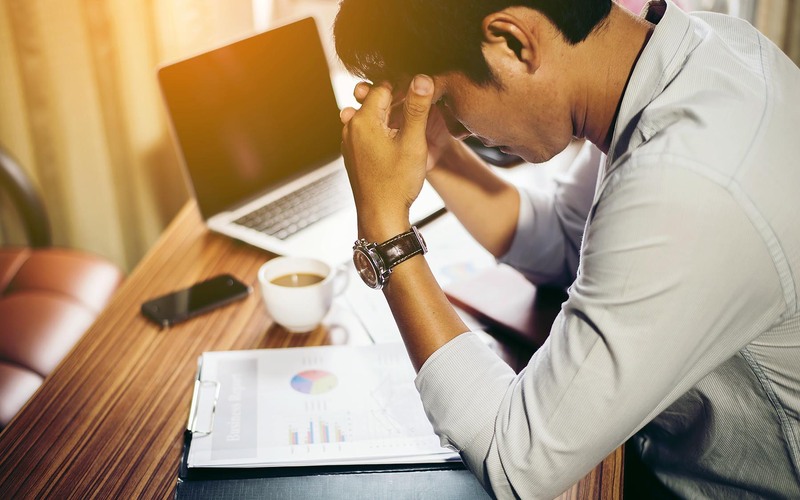 In work published today in The Journal of Neuroscience, Li and his team, including Minghui Wang, Ph.D. and Zinaida Perova, Ph.D., used a mouse model for depression, known as “learned helplessness.” They combined this with a genetic trick to mark specific neurons that respond to stress. They discovered that neurons in the mPFC become highly excited in mice that are depressed. These same neurons are weakened in mice that aren’t deterred by stress—what scientists call resilient mice. These results help explain how one promising new treatment for depression works and may lead to improvements in the treatment. This work was supported by a Charles A. Dana Fellowship, the National Institutes of Health, the Dana Foundation National Alliance for Research on Schizophrenia and Depression, and the Louis Feil Trust.